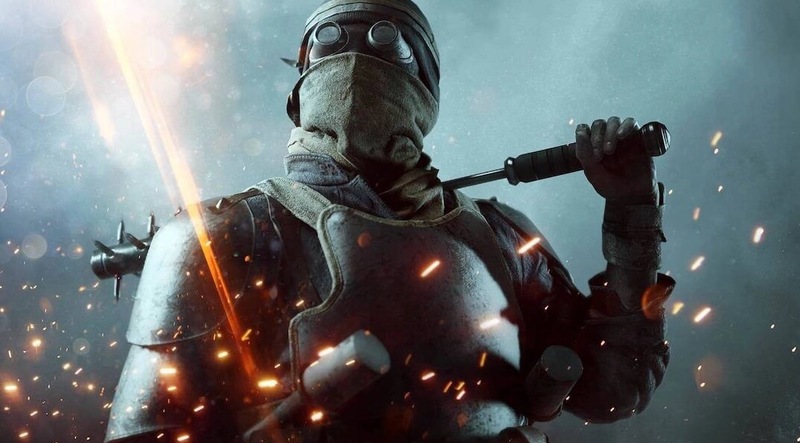 EA is expected to reveal details about its next Battlefield game on May 23, Internet sleuths have discovered. Here’s how it all unfolded. Battlefield 1’s first paid expansion, dubbed They Shall Not Pass, arrived in March 2017. Gamers immediately noticed a locked door in the basement of the Fort Vaux map but haven’t been able to devise a way to get inside… until recently. As EuroGamer points out, a recent patch added a hidden button system that allows you to open the door. Spell out the word “isolement” (which is apparently French for “isolation”) by pressing the hidden buttons in the right order and voila, you’re in. Initially, it seems a bit anticlimactic as the room is empty save for a half-finished painting of a horse in a cell, a tunnel that has no known function (yet), some scribbled on a wall and some valves that again, don’t do anything yet. Not all that interesting, right? What's funny here is that technically, the date was literally leaked. Rumor has it that the next entry in the Battlefield franchise will be called Battlefield V and be set during World War II. "...you can hear a dripping pipe overhead. Its drops aren’t random – turns out, it’s Morse code which points to a URL..."
LOL - who the hell figured THAT out? How many people know Morse Code, much less be able to recognize it as such these days? You'd be surprised. Several hundred thousand amateur radio operators know morse code and use it every day. Morse Code has been used in Easter Eggs more often than you think. People now naturally look for such things. Battlefield 3 was by far the best installment of the series. I feel it was everything that type of game should be. Not too serious, but serious enough to engage and feel like your decisions that you make made a difference in the overall battle. When I played BF1, it felt like Call of Duty and I feel they lost their identity that made the BF series special and different. Appear, die, appear, die... repeat. It feels like absolute chaos - and I'm no amateur to FPS games. BF3 was my favorite too but you can keep dying and respawning just as bad depending on how you play in any game. I’ve given up hope in a new modern BF.